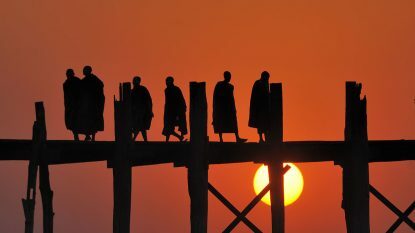 Explore captivating Cambodia with examples of our journeys, travel and tailor made tours direct from Cambodia's most imaginative and experienced travel company. 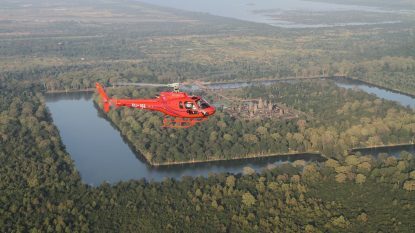 Below are some of the amazing adventures we arrange in Cambodia during your journey. 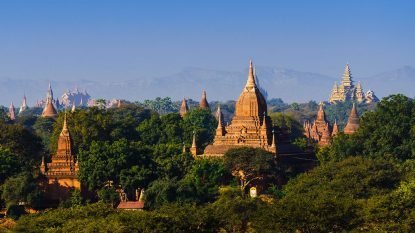 Take a look at these itineraries and be inspired! 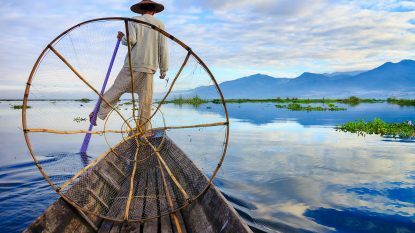 The Wild Cambodia itinerary is Cambodia’s premiere ecotourism itinerary and allows guests to spot rare animals and birdlife in its natural habitat. 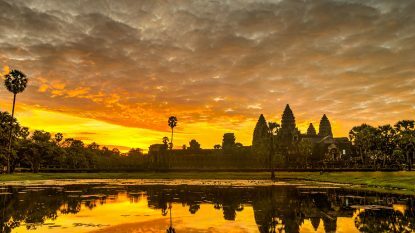 Cambodia is emerging as a top cycling destination and this 14-day adventure covers the highlights, including original rides that reveal the beauty of Angkor. 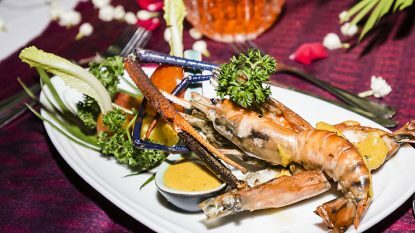 Our tailor made culinary journey takes us into the heart of Cambodia's kitchens including a celebrity chef cooking class in the footsteps of Gordon Ramsay and co. 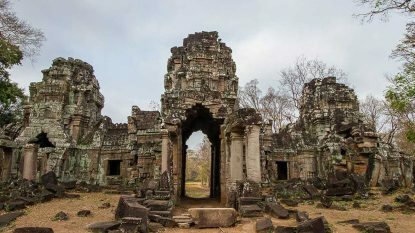 This signature trip includes the best of Angkor and our unique Temple Safari to seldom-visited remote temples like Koh Ker. 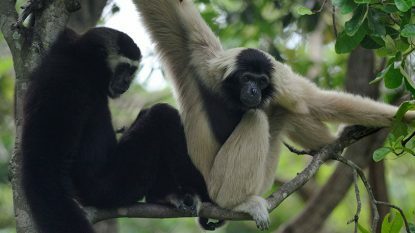 This journey is designed to support our motto of 'Responsible Tourism, the right way'. 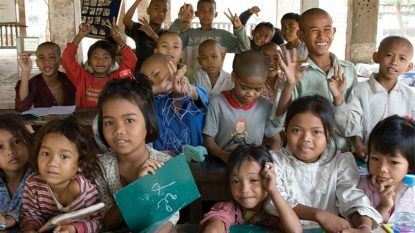 Making a positive impact on the lives of local people is a key theme running through this 14-day journey across Cambodia. 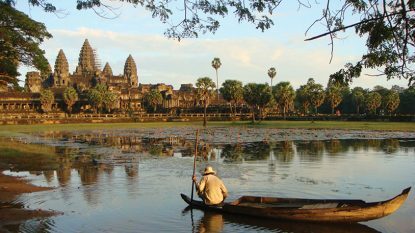 This 12-day journey through Cambodia includes a wide range of activities from cycling to horse-riding to quad-biking and delving into caves on the hunt for ancient temples. 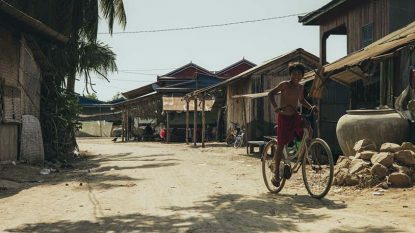 For those visitors who enjoy short day hikes, Cambodia is emerging as a great place to explore on foot. 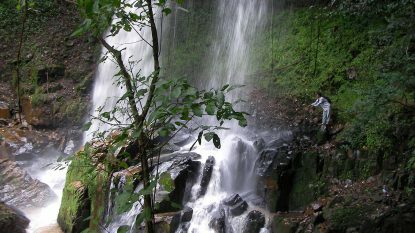 Take a trek with us! 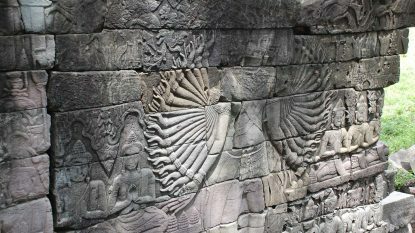 Be transported back in time to the remote 12th Century complex of Banteay Chhmar, its enigmatic faces and a night under the stars. 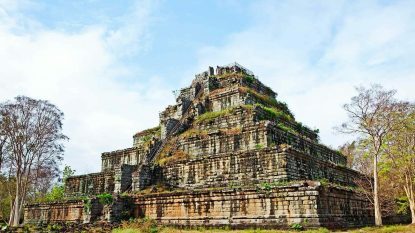 The Mayan-esque step pyramid of Prasat Thom stands head and shoulders above a myriad of other temples at the 10th Century complex of Koh Ker. Discover it with us. 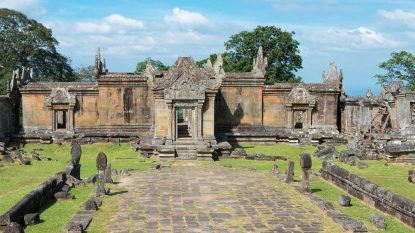 Visit the remote temple complex of Preah Khan for an adventurous journey into the history of Angkor, outside of Siem Reap. A lot to unpack in just two days. 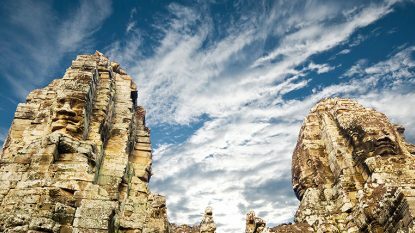 Come and experience Preah Vihear, clinging to a clifftop on the Dangrek Mountains high above the plains of Cambodia. A truly remarkable location. 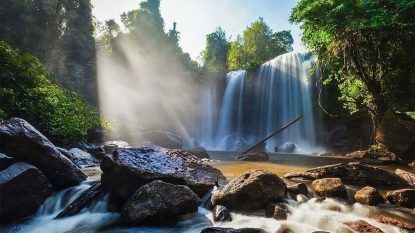 One of our most diverse safaris with natural and historic sites on the holy mountain of Phnom Kulen, where the Angkor dynasty began at the start of the 9th Century.